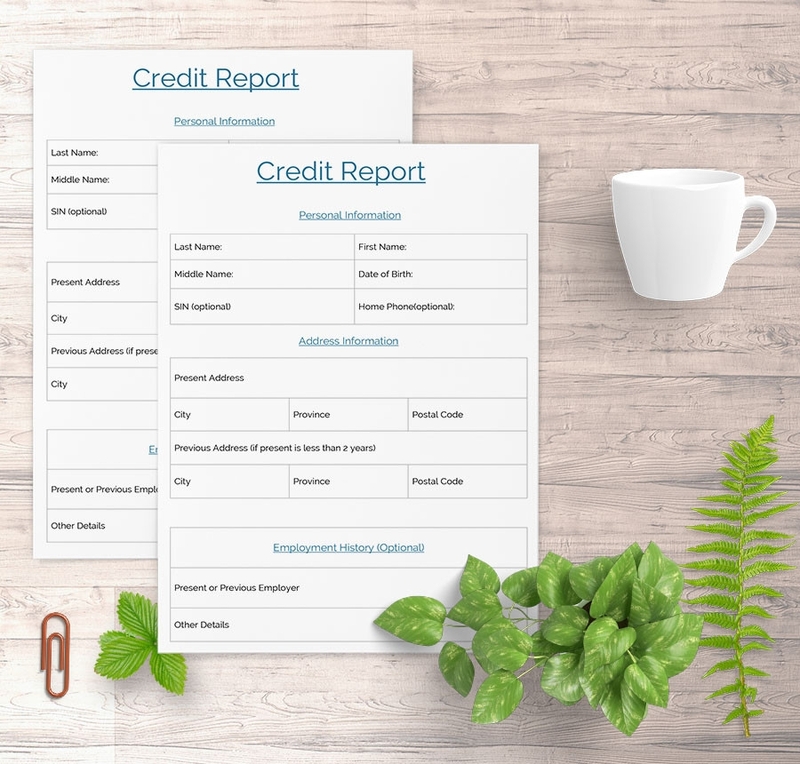 Are you looking for the best sample credit files that you can use for your business without spending too much time creating them from scratch? There are high quality, free samples that you can download with a single click of a mouse without paying a dime. In fact, once you download the sample files, you will never have to create a sample credit file again, because these samples are readily available to add to your business toolkits. What’s more is the samples are easy to customize, although you can use them as is, just immediately after download. If you are looking for the best sample credit form that you can download for free, use this piece. It is the best template to download if you don’t have time to create one yourself. 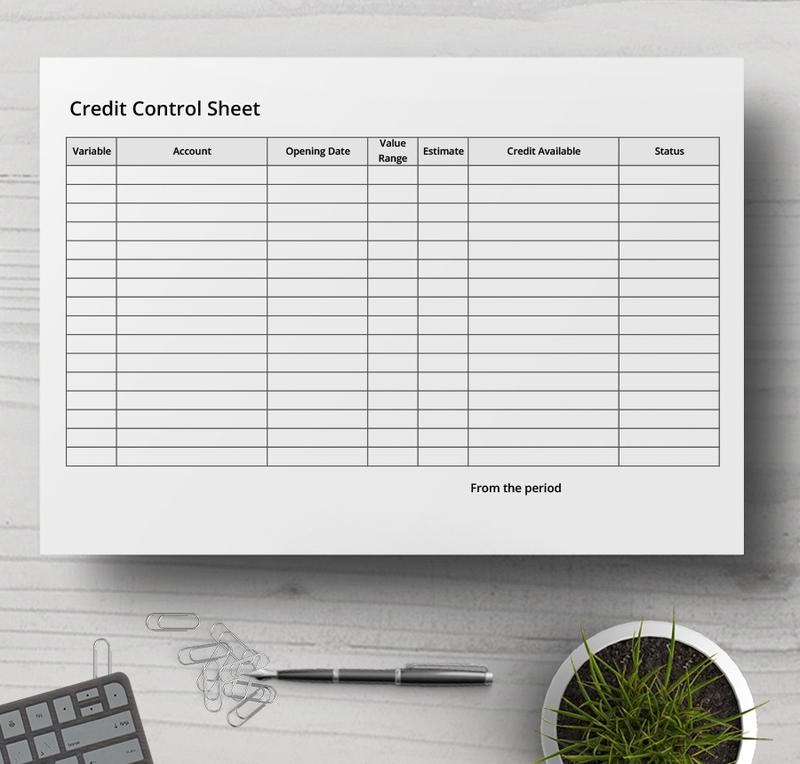 A credit control sheet can take quite some time to design, but still you can download a template for a similar job for free. The template is easy to customize and ready for print. 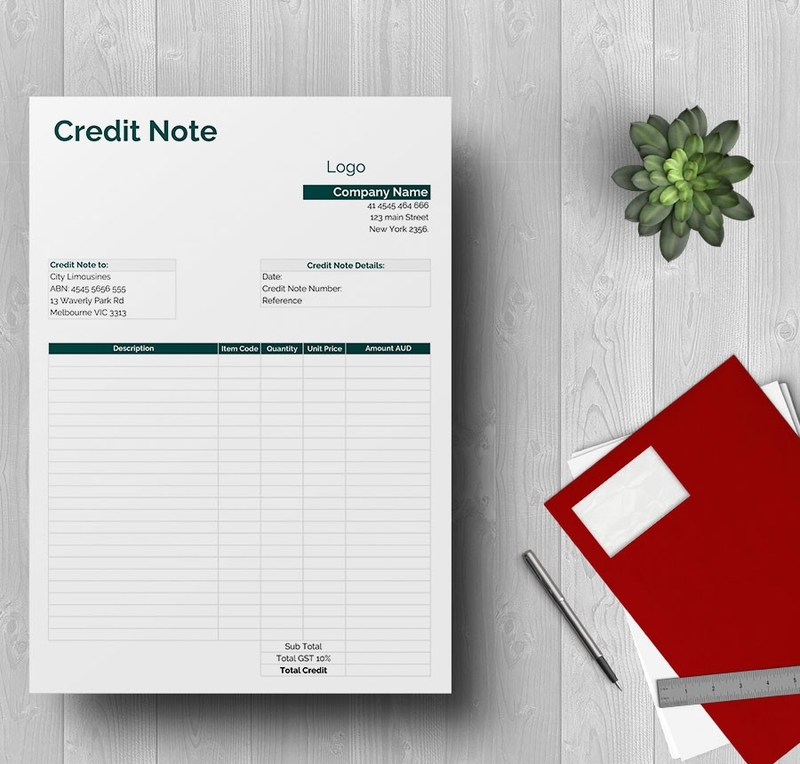 This sample document is useful for outlining the details of every item you sold on credit. You can fill out all the necessary data, and then bill the total credit amount to your client. Have you sold or bought goods on credit? Keeping a credit note can help you make the right amount of credit payments when the time to pay the cash comes. Before lending you money, lenders will ask you to submit your credit report for consideration. The details of the credit report must be credible for consideration. You can download the following sample file and use it to write your credit report. Sample Credit files have different functions in business, and so the file you use is what determines what you purposely intend to accomplish. 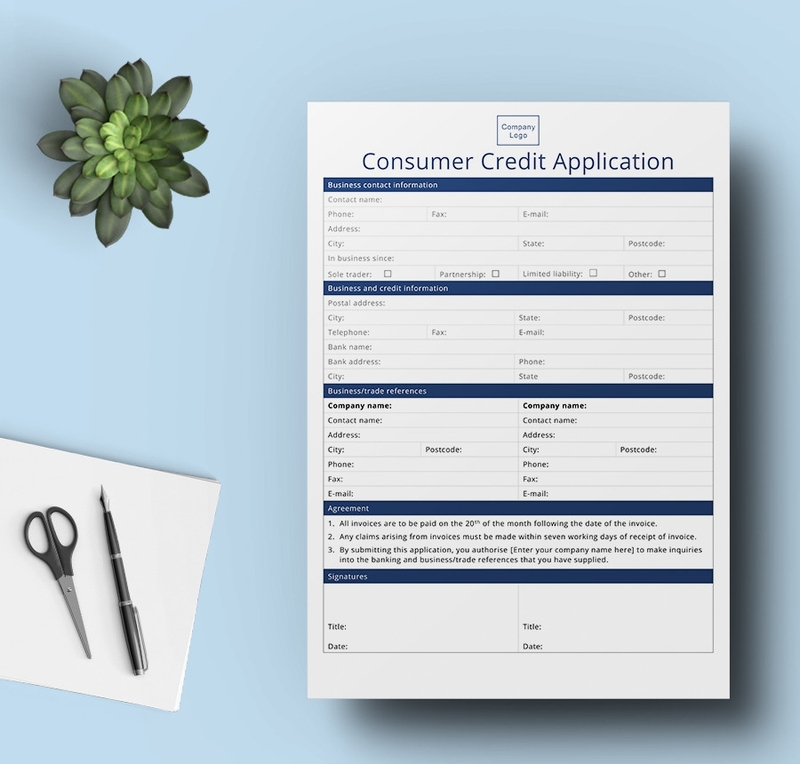 Whether you want to buy goods on credit from a regular supplier or you want to sell goods on credit to trusted customers, these are the best files to use. Of course, there are many other functions not mentioned here, and that is because you can pick the sample file straight out of the box and use it in whichever way you like. The same files are always easy to fill out, and they make credit management easy, the same way Credit Management Software solutions do. What are the benefits of Sample Credit Files? Sample credit files are free to download. 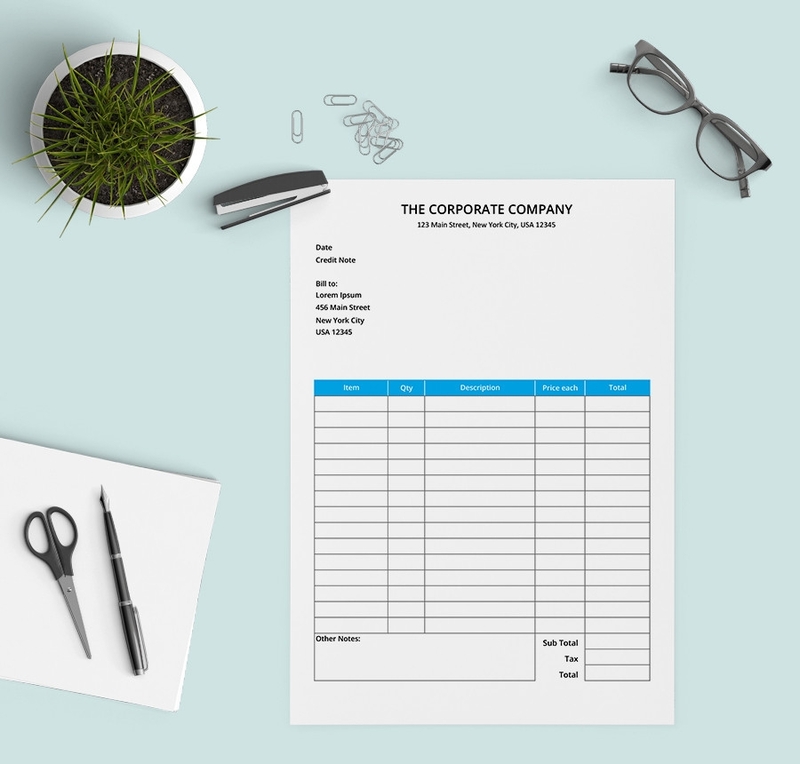 We have created and published these documents for you so that you can download and add them to your business toolkits without paying a dime. Moreover, the sample files require no customization, which means you can download them and use them as is without having to worry about making changes in the layout. The templates are free for a lifetime. You can come back to this thread or other collection of free templates any time any day, and you will find these documents readily available for free download and use.